Downsizing Your Home: Is it the Right Choice for You? 04 Aug Downsizing Your Home: Is it the Right Choice for You? Are you concerned that the home you’re currently living in isn’t going to work for you in the future? Maybe all your kids have moved out and there’s too much home maintenance to keep up with. You could just be looking for lower home payments or to de-clutter. Whatever the case may be, we believe downsizing is an exciting life change that can lead to more financial freedom, time, and energy. 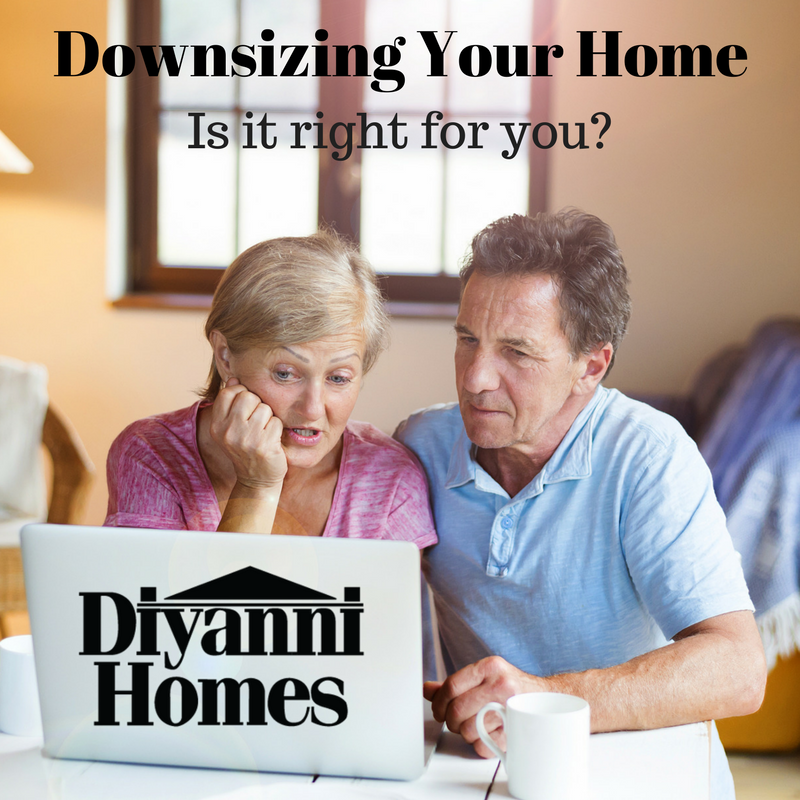 When should you consider downsizing? You’d like to be in a different area. Many times, friends or family members move away over the years. If you’re finding that you’d like to be in a different area to be closer to loved ones, it could be the perfect time to downsize. Downsizing can help you save money by reducing your monthly home payments, giving you more money to spend on quality time with friends! Your home is getting harder to take care of. Larger homes are very beneficial when you have lots of people living there to help keep it up. However, if you’ve found your household size has decreased, it may be harder to maintain your home. Keeping your home clean takes a lot of time and energy, which is hard to come by! Downsizing could greatly reduce the amount of upkeep to keep your home nice. The bigger your home, the bigger your bills! Utility bills can be reduced by moving to a smaller home. You can even save money on property taxes. 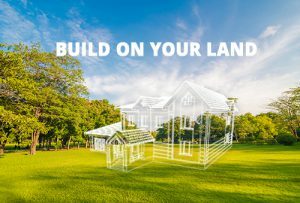 If you decide to downsize and build a custom home, there are many new home warranties Diyanni Homes offers that you can take advantage of. These will save you on any repair costs and ensure that you live somewhere with no unexpected complications. Your home has become harder for you to get around. If you’ve found yourself saying things like, “My home is too big” “The hallways are too narrow” “The doorways are too small” “There’s not enough open space” or “There’s too many stairs”, then you should consider downsizing. 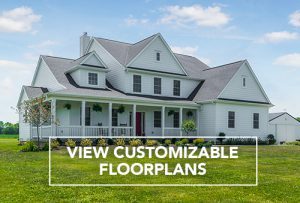 One of the benefits of creating a custom home and downsizing allows you to customize your home to fit your needs. Create a one-story ranch home or make your shower wheelchair accessible. Anything you need, Diyanni Homes can create it! 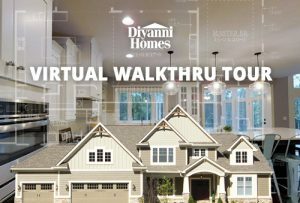 At Diyanni Homes, we have a professional team trained in understanding all that goes into creating a home that meets the needs required when downsizing. 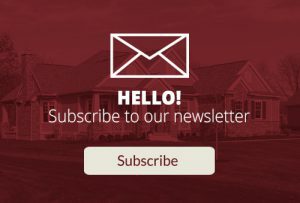 We listen, and we want to build a home that fits your lifestyle.